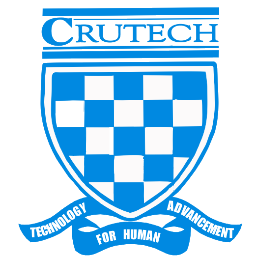 CRUTECH Acceptance Fee Payment Guidelines: This is to inform all the candidates offered provisional admission into the Cross River University of Technology (CRUTECH) degree programmes for the 2018/2019 academic session that the payment of acceptance fee will commence on Friday, October 5, 2018. CRUTECH acceptance fee payment deadline is 18th February, 2019. Candidates that are yet to pay their acceptance fee are advised to check the procedure below. Note that failure to pay within the stipulated period may result in forfeiture of the admission. Finally, follow the instruction to print your Acceptance Form, CRUTECH Admission and Fee Chart. I am trying to get my payment code but it is telling me,invalid registration number,please help me out thanks.